If you’re considering purchasing a Tesla, talk to us. 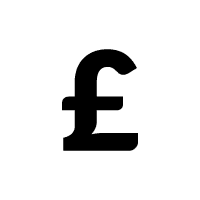 We are London based high-end car finance experts, and can put together a bespoke, flexible arrangement to suit your financial circumstances, your car, and your future needs. Used Tesla financing is popular with us as is more specific Tesla finance llc and financing for the Tesla Model 3. Perhaps you wish to lease a Tesla, with one of our many Tesla lease packages. So contact us about finance, either before you start hunting for the perfect Tesla, or after you’ve decided on your dream car. We offer the perfect, tailored finance packages for you, and your dream Tesla, made by people, and not computer driven checklists. Many tesla leasing options available, including Tesla business lease with our popular "Tesla Lease UK" package. Inspired by the prestige marques we finance we also like to keep ahead of the competition by being innovative, unique and always improving. That is why we have assembled our team of high end car and finance experts, who can put together the best Tesla finance package for you. Our expert credit analyst team reviews each finance application individually meaning nothing is overlooked, ensuring you get the best rates and a finance solution tailored to you. While you are thinking about purchasing a Tesla, you can reflect on some quite astonishing facts. For a start, there’s the fact that Tesla Motors has only been in existence for a dozen or years, and has already utterly revolutionised the motor industry. Their electric-powered vehicles, initially scorned by many of the established manufacturers, have proven highly successful and have seen an unseemly scrabble by many marques to catch up. However, this has kickstarted a very welcome technological revolution – many of the most exciting vehicles of the near future will be direct results of this acceleration of research and development, and in some cases will use Tesla technology themselves. Another fascinating fact is that the patents on which most car makers’ businesses rely have been open-sourced by the company; they’re free for anybody to use in good faith. Then there’s the Tesla version of dealerships – they don’t have any, instead ‘galleries’ where staff can answer questions on the car, the point prospective purchasers to the company’s website. But what else would you expect from a company whose CEO’s other business is building spaceships? 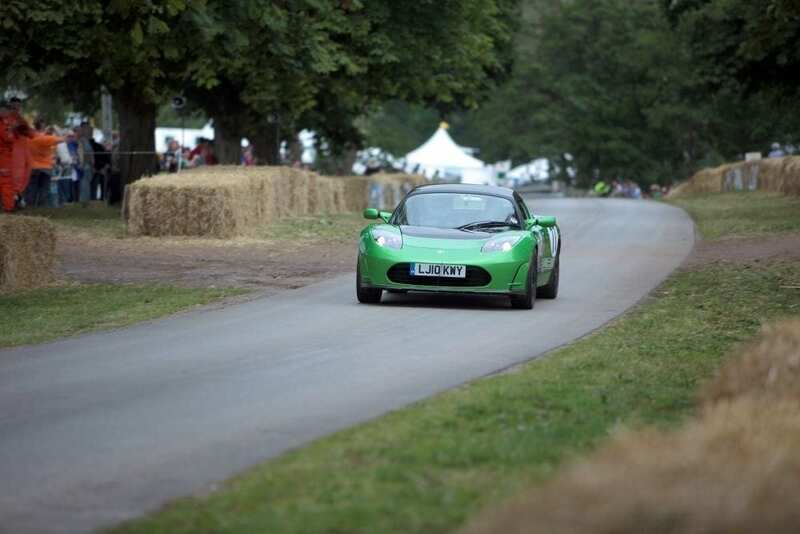 As for the cars, it all started with the pretty Lotus Elise-based Roadster, which introduced the marque to customers; its light weight and svelte aerodynamics aided battery life and range, making 200-mile electrically-powered trips a possibility for the first time. After that came the more grown-up Model S, a good-looking saloon with very decent performance indeed, and one which has gathered a very large number of awards for its technical innovation and green credentials. This has proved a highly successful car, with more than 100,000 of them now on the world’s roads. 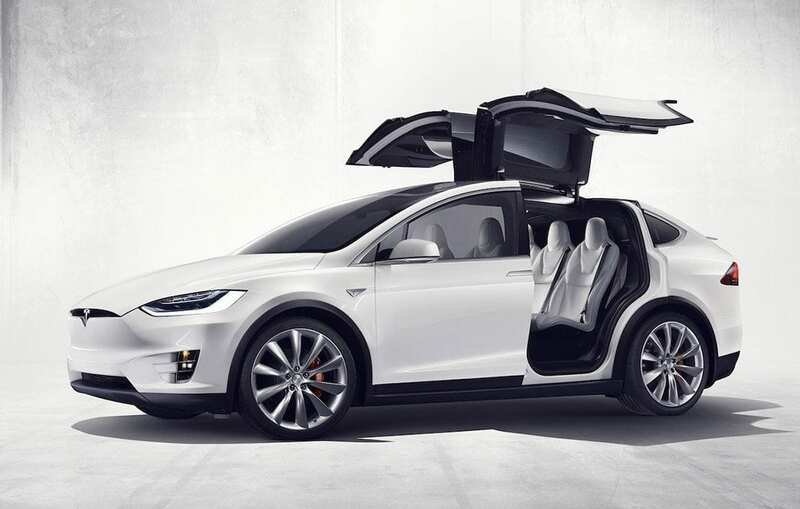 Much of its platform technology is also shared with the sports-utility Model X, which has just reached the UK market. Next along is due to be the compact Model 3, which introduces the brand to a far wider market thanks to its low price – however, it is not due to arrive with customers until late 2017 at the earliest, and the inevitable delays incurred in pushing technological and production boundaries may mean that it finally arrives even later than that. But after that? Who knows. Trucks, minivans, cabriolets and more sporty variants have all been discussed. But whatever they come up with next, you can rest assured that it will be both startling and successful. Tesla have come a long way very quickly – and all without using so much as a teaspoonful of fossil fuel. If that appeals to you, do please contact us to discuss how we can help you finance the purchase of one of these futuristic, environmentally-friendly vehicles. 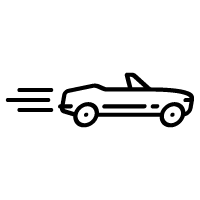 At JBR Capital our personal service means that we can take into account many more factors than a high street lender – for instance the car’s true residual value, other assets you may own or your business situation – and come up with a fast decision and a plan to suit you. Our expert team will take you through the Tesla Financing credit score and go over the monthly payment calculator and of course the interest rates. We often offer lower payments than other lenders, and we can offer finance to clients who may be turned away by the computer-driven checklists of other companies. Did we mention we are proud to be UK based and our customers rate us “Excellent”. How much is a Tesla on finance? We offer great Tesla deals, however, if you’re looking for more information on how much financing a Model X, Model S or Model 3 costs, this very much depends on your circumstances. We are confident we can deliver you a market beating package. How to finance a Tesla? Tesla Finance has never been made so easy, we provide competitive Tesla finance offers for a number of finance types. From "Tesla lease purchase" to "Tesla Hire purchase", our bespoke finance packages are competitive, bespoke and affordable. Can I settle my agreement ahead of time? Yes, but, like any loan, charges may apply – these will be explained in the terms and conditions of your agreement. Please get in touch for further information. How much is a monthly payment for a Tesla? Your monthly payments will depend on the Tesla you want, how much deposit you are able to provide, and what finance type you go for. If you would like to know more please do contact us on 020 3355 0035.